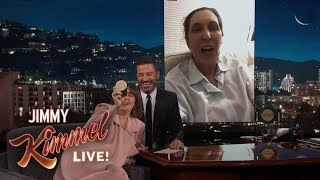 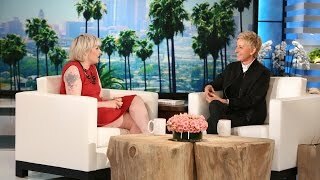 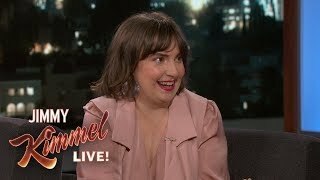 Ellen talked to the "Girls" star for the first time. 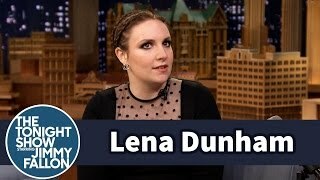 Lena shared her feelings about being naked on TV. 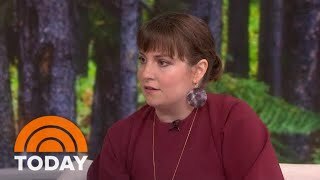 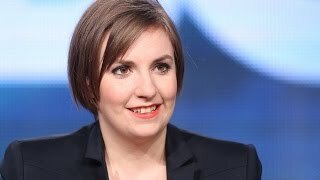 Actress Lena Dunham responds to allegations that she sexually molested her sister as a child. 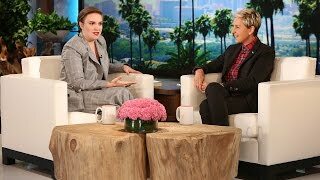 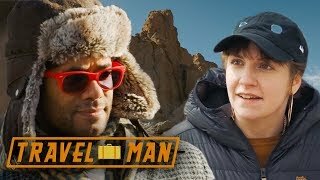 Lena chatted with Ellen about her relationship with Jack Antonoff and when the two will tie the knot! 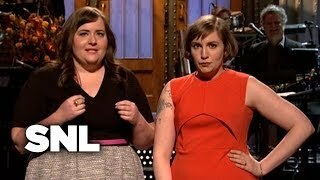 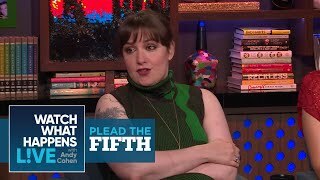 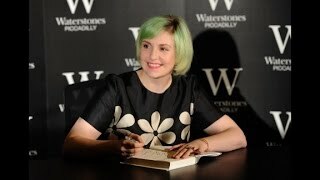 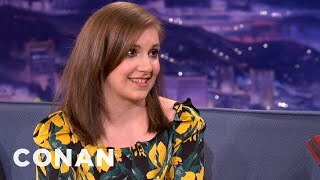 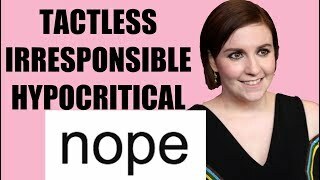 Did Lena Dunham Admit to Sexually Abusing Her Sister? 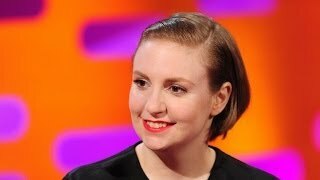 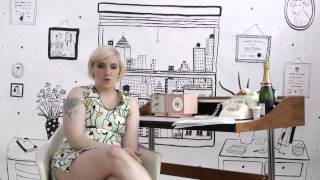 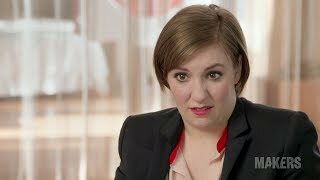 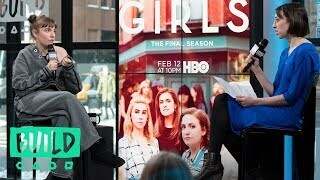 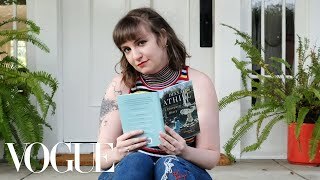 Lena Dunham on everything from the Kardashians to what feminism will look like in 2025. 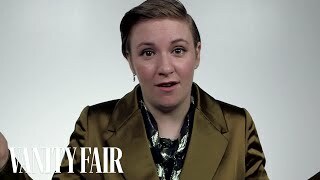 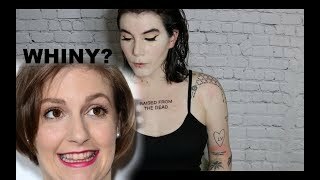 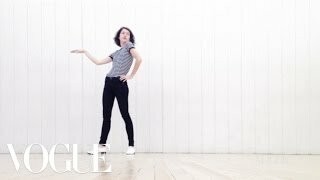 Still haven't subscribed to Vanity Fair on YouTube?